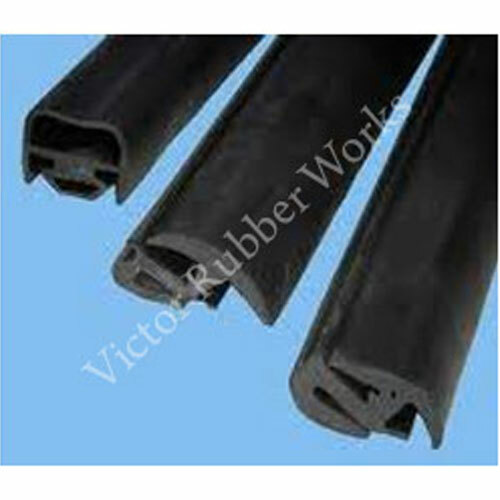 In order to keep pace with never ending demands of the customers, our company is instrumental in manufacturing EPDM rubber profile. EPDM is a superior quality rubber which has high elasticity to support and seal the gaps between walls and doors of different automobiles. Furthermore, to attain the maximum satisfaction of the customers, we provide this product at pocket friendly price. Fabricated by using extruded rubber, these EPDM Glazing Profiles are highly appreciated among our clients due to their unmatched qualities like premium quality, efficient performance, excellent durability and high tensile strength. The component that is used for the fabrication makes them resistance against ozone, weather, chemicals and other corrosive fluids. 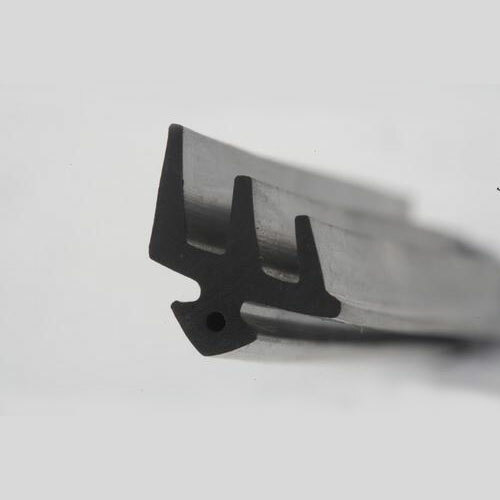 As these profiles offer strong grip, these profiles are designed to offer better grip to window glasses. Matching with the set international quality standards, EPDM Window Profiles are used in many industries for sealing applications of window frames. We make use of premium grade of raw components that are sourced from reliable vendors along with modern machines and contemporary techniques. These are packed with matchless features like high reliability, efficient performance; withstand temperature variation and harsh weather conditions. 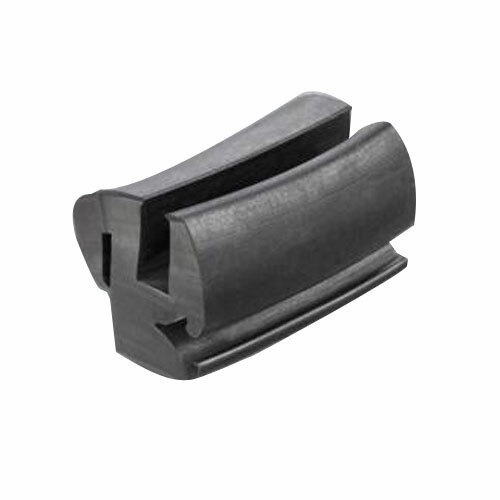 Widely used in the extrusion industry for auto door sealing and weather strip, these EPDM Construction Profiles are extensively appreciated among our customers. Our available range is prepared using premium grade of components that are sourced from trustworthy vendors available in the market. In order to ensure the faultless range of profiles, these are examined on numerous constraints under the strict guidance of our professionals.